The face is one of the first areas of the body to show aging, mainly because it’s exposed to a lot of sun, wind, and other environmental factors, and also because the face moves — a lot — when we make expressions. Combined with other factors like gravity, weight fluctuations, and even genetics, and it’s easy to see why the skin on the face takes such a “hit” when it comes to age-related changes. It also explains why so many areas of the face show those signs of aging. Crow’s feet, frown lines, forehead lines, wrinkles around the mouth, and deep lines around the nose — aging shows its presence from the top of the forehead to the bottom of the chin. Even the once-plump cheeks can lose a lot of their suppleness and fullness as our skin decreases production of collagen and elastin, both necessary for firm, resilient skin. For a long time, women and men had one option when it came to combating aging in multiple areas of the face: the traditional facelift, a surgical procedure that uses incisions to access the underlying muscles, pulling them up and repositioning them to smooth out wrinkles and lines. Since facelifts only address the lower half of the face, they were often combined with brow lifts to reduce lines and wrinkles in the upper face as well. That’s a lot of surgery — and a lot of healing. The good news: During the past decade or so, doctors began looking at combinations of injectable products, like BOTOX® and cosmetic fillers, to achieve many of the same results as a full facelift, but without the surgery. The result is the liquid facelift, so named because it relies only on injectable solutions, not on invasive surgery. And that's not the only benefit: With a liquid facelift, the doctor can combine different products in different areas of the face to achieve optimal results tailored to every patient. It’s no small feat, but Dr. McDonald’s Liquid V-liftTM is designed to achieve just that, helping patients at the Aesthetic Surgery Center look their absolute best — with no surgery involved. What is the Liquid V-lift? The V-lift is an innovative approach to combat facial signs of aging in multiple areas of the face, based on how they occur in an individual person. 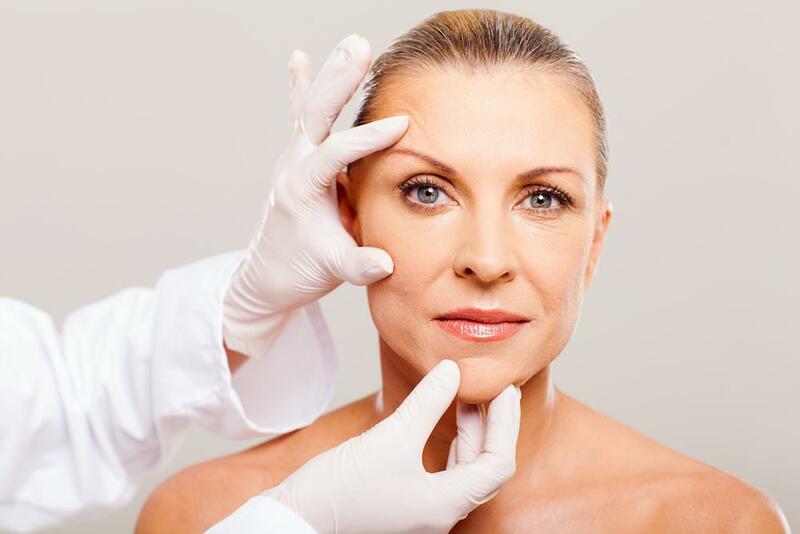 While a surgical facelift uses essentially the same approach regardless of the patient’s individual aging factors, Dr. McDonald developed the V-lift liquid facelift to be entirely customizable, based on how each patient’s face is aging. In addition to combating lines and wrinkles in these areas, the V-lift can also add fullness to the cheeks and lips to restore volume lost to aging. As an experienced facial plastic surgeon, Dr. McDonald is skilled in the expert use of injectable products, including the most advanced fillers and “wrinkle relaxers” like BOTOX and Dysport®. Before your treatment, you’ll sit down with Dr. McDonald to discuss the issues that are bothering you, then work with him to develop your own custom treatment plan. All injections are performed right here in our office, and there’s no downtime, which means you can have a V-lift without interfering with your busy schedule. Is the Liquid V-lift right for you? The Liquid V-lift helps restore the desirable V-shape of the youthful face, reducing lines and wrinkles and replacing lost volume so your face looks younger, fuller and more resilient. Plus, because the V-lift is entirely customizable, it can be a great choice for just about every person. Don't let those signs of aging make you look — and feel — older than you are. At the Aesthetic Surgery Center, we can help you turn back the hands of time so you look your best and feel more confident, too. To learn more about the Liquid V-lift and how it can help you achieve your goals, book a consultation online today. Microneedling can help minimize wrinkles, scars, and stretch marks without the risks associated with more invasive treatments. It relies on natural processes within your body to rejuvenate your skin. You really want a face-lift, but you’re not ready for the knife. Can you lift your face — without a single incision or stitch — back to its youthful “V” shape? You can, with a Liquid V-Lift™. Learn how. Face-lift surgery is life-changing. It has the potential to restore your youthful appearance and give you back your self-confidence. Learn how to have a successful recovery after face-lift surgery with these five great tips. Does your skin's aged appearance not reflect how active and youthful you feel inside? 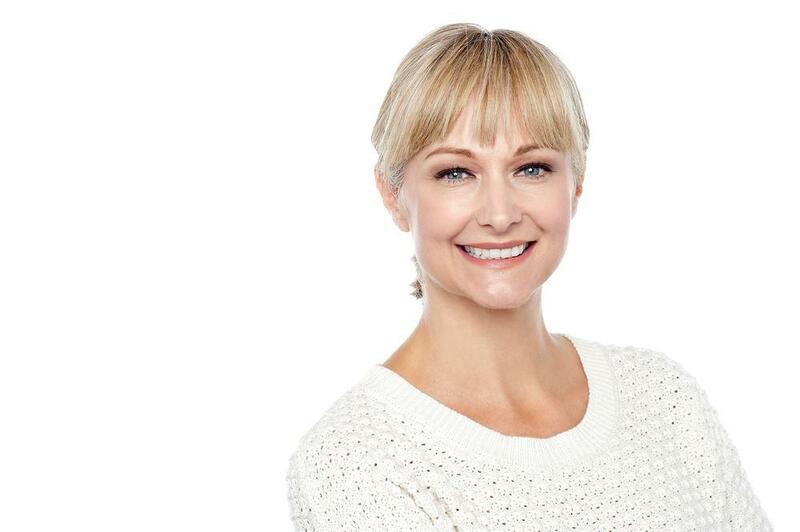 Find out how BBL helps you turn back the clock on skin aging and reveals a more refreshed and renewed appearance on not only the surface; it's at the genetic level. Is your double chin making you feel less attractive? 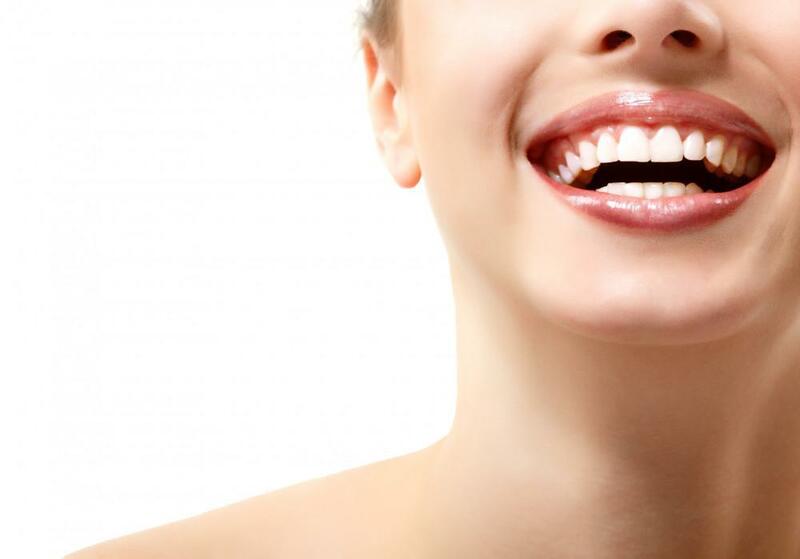 You can get rid of stubborn under-chin fat with KYBELLA, a patented injectable solution that melts away fat without the need for invasive surgery. Find out if KYBELLA is right for you. What are the best laser treatments for your age? That's actually a trick question.